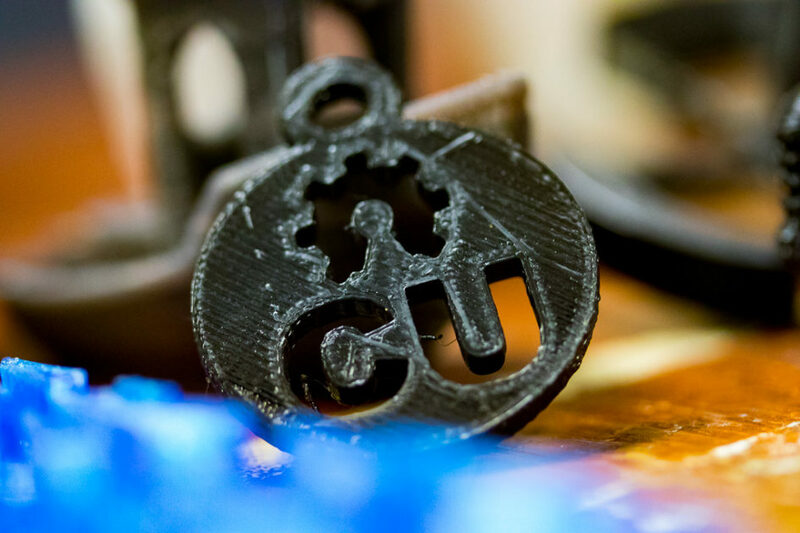 The second annual MakerX Expo is a festival that allows inventors and “tinkerers” to showcase their projects, including Capital students with creations from video games to pinball machines. The expo will take place this Saturday, April 6, but the preparation started in the basement of Blackmore Library—in the prototyping lab, with Scholar in Residence, Bill Ball. Ball runs the prototyping lab and teaches classes that help students learn how to use the machinery in the lab. His involvement with technology like 3D printing and prototyping started at another university, but MakerX started here. Ball serves on the planning committee for this event, which is now in its second year. Technologies like robotics, virtual reality games, 3D printing, and game development will be showcased at MakerX. Creators of all levels are welcome, from high school teachers, professors, to individual creators. While Ball won’t be exhibiting, Capital will still have a booth run by Jeff Gress and students. Most students got involved with MakerX through taking classes with Ball. 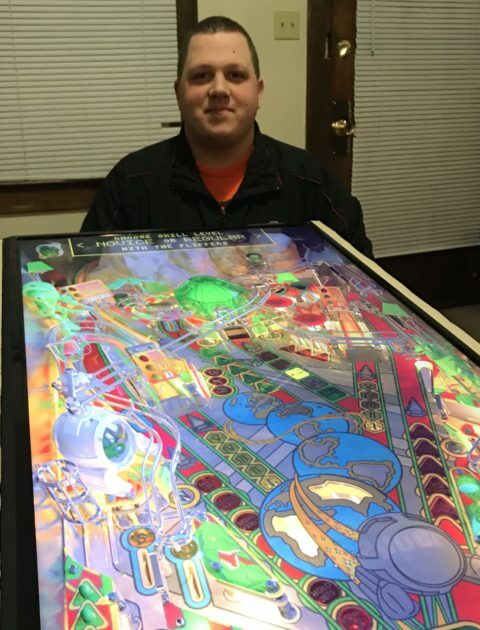 Noah Sutton, senior computer science major, created a virtual pinball machine for Ball’s Rapid Prototyping class. 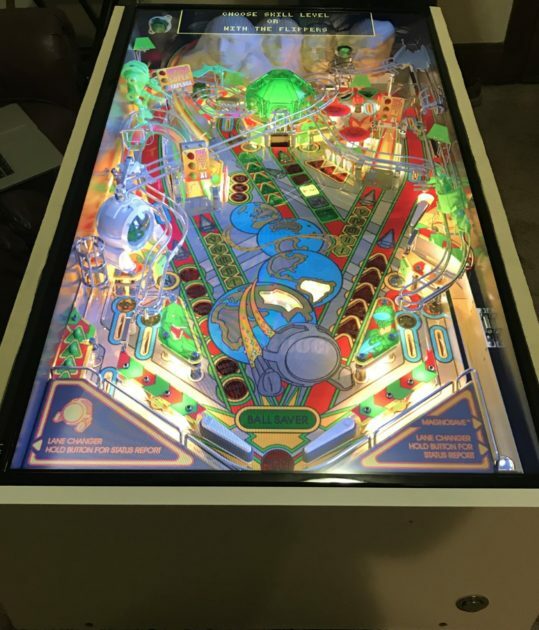 The pinball machine runs on Steam, a platform for purchasing videogames. Sutton drew inspiration from an Indiana Jones pinball machine he had seen recently. Because of Sutton’s involvement in the class, he has since entered his pinball machine in the MakerX Festival. The project took him about 40 hours to complete, and he had to build a wooden case to hold the monitor, as well as install arcade buttons to control the game. “I’m excited to have an opportunity for other people to play it and to represent Capital,” Sutton said. While Molby still has some work to do on his game, it is a big accomplishment to create a video game. “You as the player create a creature, and then the creature ends up fighting in evolution essentially,” he said. Molby is in Ball’s extended reality class, which is how he got connected with MakerX. 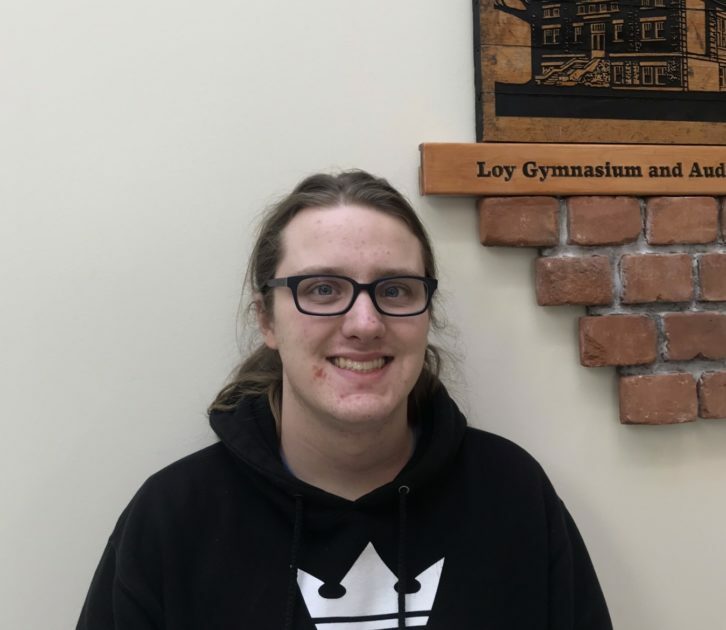 For the extended reality class, students were required to work eight hours a week on their projects and have had eight progress reports due, so each student has about 64 hours of work into their project. 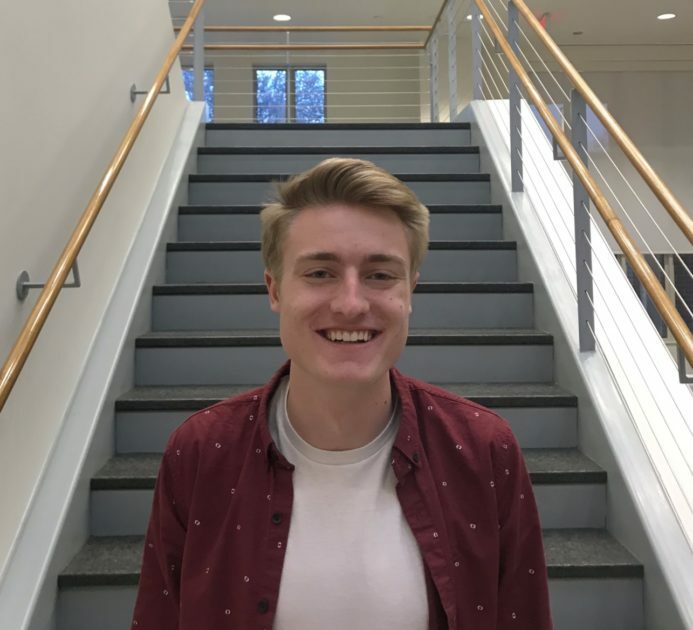 Ethan HartwigAlberg, junior, will also be representing Capital at MakerX by playing music for the booth. HartwigAlberg got involved with MakerX after DJing an event in room 121. HartwigAlberg will be DJing. playing background music for Capitals booth. “I played music for an event and didn’t think much of it until I got an email from Chad Loughridge, who introduced me to Bill Ball,” HartwigAlberg said. For this event, HartwigAlberg will play a prepared set of dance music. Bill Ball and his team expect around a thousand people to visit MakerX, along with over 100 exhibitors. The hope for this year is that the move to downtown Columbus will help raise turnout, since last year was further from the city. Ball also hopes for a stronger college student turnout and an overall diverse audience and age range. MakerX will be from 10 a.m. to 5 p.m. on April 6, at the Ohio Expo Center in the Buckeye Building. For more information or to buy tickets you can head to www.makerx.org. You can find an informational video about MakerX with creator Bill Ball here.